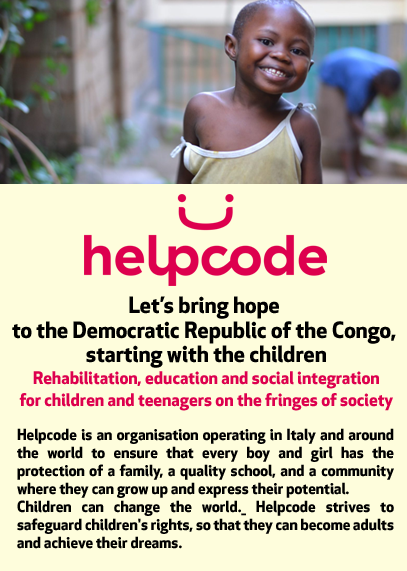 My name is Giulia Garau, I’m eighteen years old and I’m attending the fifth and final year at Liceo Linguistico Internazionale Grazia Deledda. 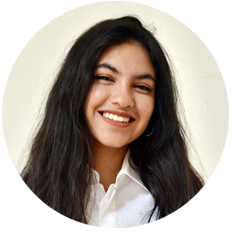 I first started the MUN Conferences as a delegate in 2015; back then I was a scared fifteen-year-old Delegate of Guatemala in SOCHUM who, as soon as the debate started, realized that one’s opinion does matter and could change something, even if small, in the world. After that, I became Deputy and then moved on to the position as Main Chair in Security Council at GeMUN 2018. 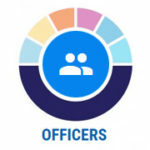 My experiences as an Officer were the ones that molded me the most and taught me fundamental skills such as team work. 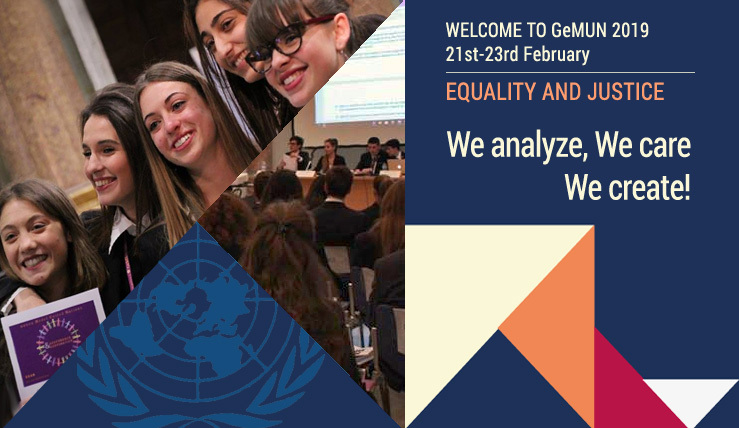 Needless to say, I am deeply honored to serve as this year’s GeMUN Secretary General and to invite you all to our 16th session of Genoa Model United Nations in our beautiful city from the 21st to the 23rd of February 2019 . Genoa, with its historical center, a UNESCO World Heritage site, is not only a city of art and beauty but also of history and culture. It has historically been a place where people with different backgrounds have been able to meet and live together, mostly thanks to its commercial port. The identity of our city has taught us that differences are a privilege and that it is our duty to fight against all types of discrimination. Especially when all over the world fundamental human rights seem to be more and more under attack. 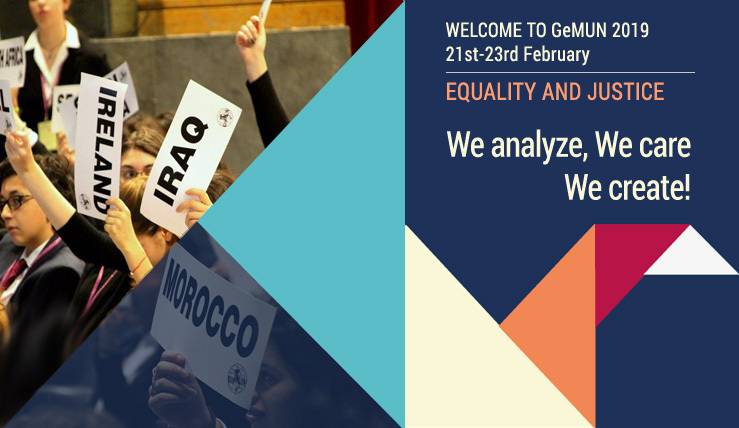 I strongly believe that the dialogue between different cultures allows us to dismantle the walls we have built between one another and ever since I started this kind of experience, I thought GeMUN and MUN Conferences in general are such great opportunities for young students like us not just to enrich our knowledge of the world about social and political issues of any kind but also to prove the power of communication by entering in touch with the opinions of others and even challenging them in a fair debate. 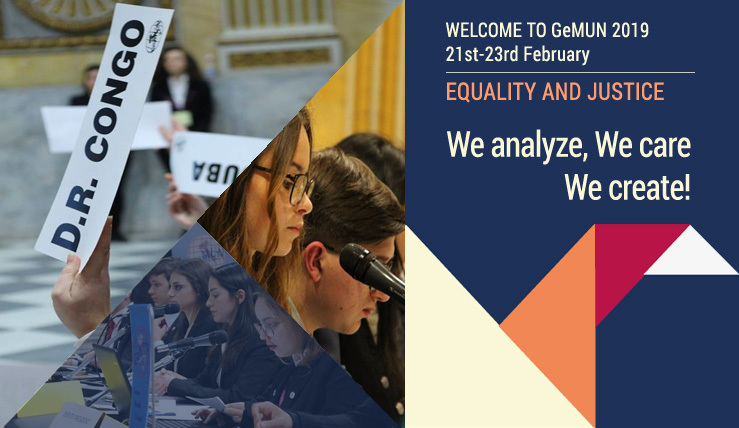 That is why I am extremely happy to announce that this year’s GeMUN theme will be Equality and Justice. These two terms might not sound linked to one another but, actually, they are inextricably bound together. 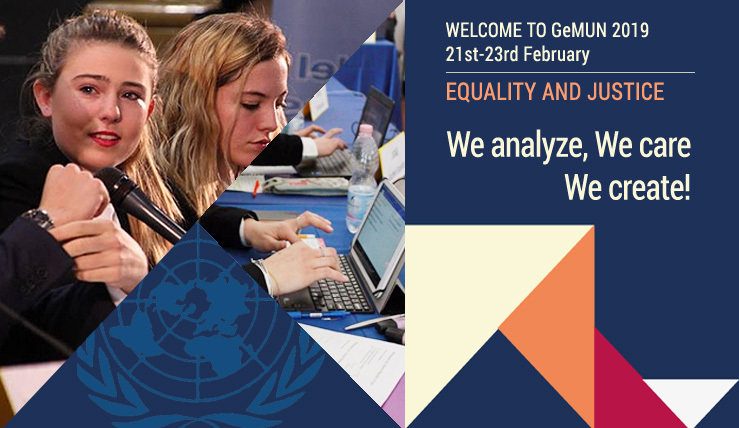 Equality, whether it be between genders, among ethnicities, religions, minorities or other groups of people is the key to Justice: “in the absence of access to justice, people are unable to have their voice heard, exercise their rights, challenge discrimination or hold decision-makers accountable” (United Nation and the Rule of Law, Access to justice). How could we discuss such important themes as migration, wars, poverty and unequally divided health without firstly admitting that these problems cannot be solved if we still live in an unjust world where only a part of it is considered to be worth speaking or being heard? As Martin Luther King stated “It is not possible to be in favor of justice for some people and not be in favor of justice for all people”. Due to my deep interest in these themes, I am so excited to have the opportunity to accurately discuss them in a MUN Conference. 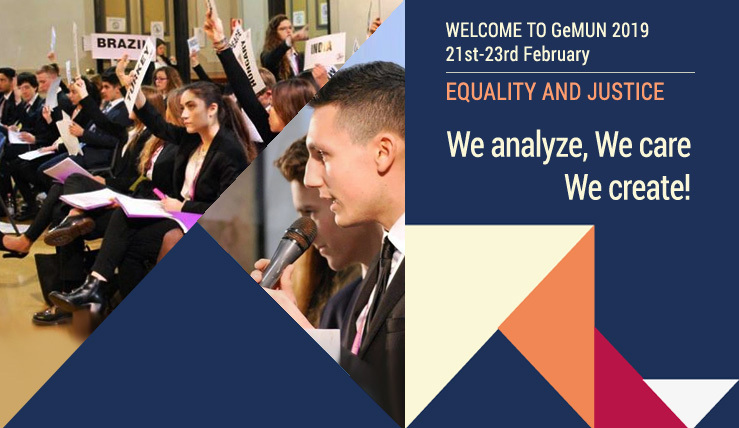 There are so many aspects that need to be analyzed, therefore I am really looking forward to attending the debate in each Committee and I wish you all an unforgettable experience at GeMUN 2019 and in our wonderful city!